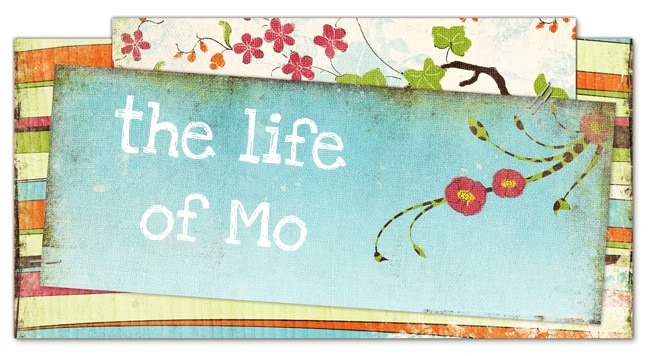 The Life of Mo: Puppers for Kail! My 2 year old nephew is living in Japan for a year (with his parents), so for Christmas, we have to send him something small. So I thought - finger puppets! 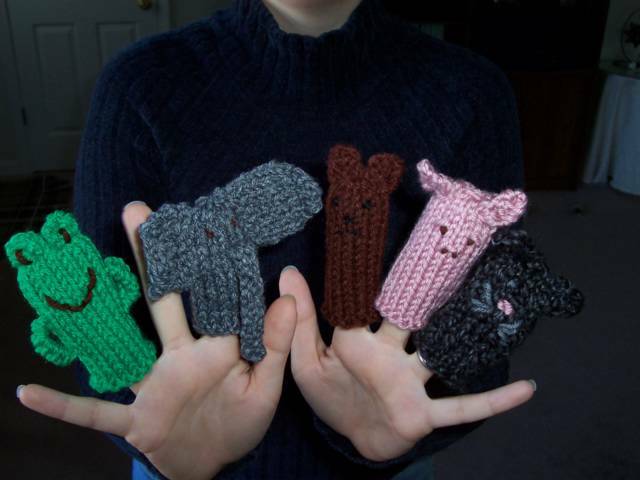 Inspired by this pattern from Knitty.com, I used my free time this weekend to whip up a frog, an elephant, a bear, a pig (you can't see the cute curlique tail in the back), and a mouse - all from leftover yarn. I'm almost sad to let them go, but I think Kail will enjoy them.